The Supreme Court spent ninety-six minutes on Monday trying to sort out numbers that could affect government controls on climate change — tons of air pollution emitted per year, differing numbered sections of a federal law, eighty-three-percent coverage versus eighty-six percent, zero precedents to guide the outcome. 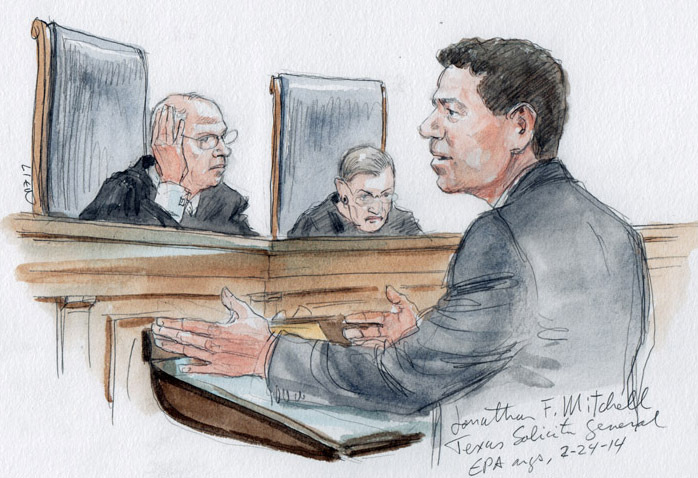 But the one number that counted: the Environmental Protection Agency seemed close to being able to garner five Justices on its side in Utility Air Regulatory Group v. Environmental Protection Agency, the lead case of six under review on the regulation of greenhouse gases. As is so often the case when the Court is closely divided, the vote of Justice Anthony M. Kennedy loomed as the critical one, and that vote seemed inclined toward the EPA, though with some doubt. 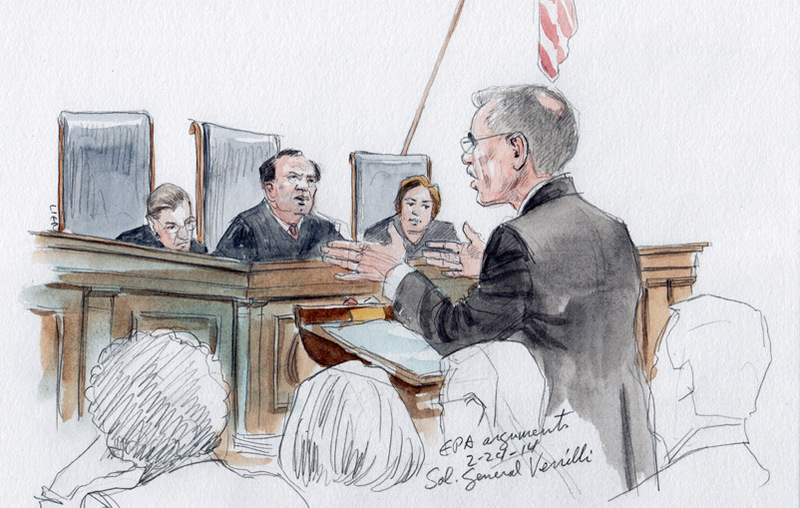 Although he seemed troubled that Solicitor General Donald B. Verrilli, Jr., could call up no prior ruling to support the policy choice the EPA had made on greenhouse gases by industrial plants, Kennedy left the impression that it might not matter. It was quickly evident that the EPA’s initiatives, seeking to put limits on ground sources of greenhouse gases, almost certainly had four votes in support: Justices Stephen G. Breyer, Ruth Bader Ginsburg, Elena Kagan, and Sonia Sotomayor. They could not seem to accept that, when the challengers themselves are divided on the best way to read the Clean Air Act’s impact on such emissions, the Court should go with one of those choices rather than with the EPA’s. 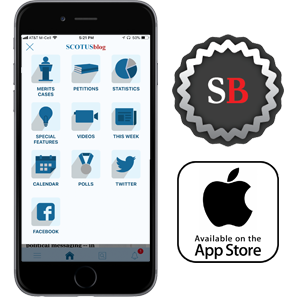 The most enthusiastic supporter of the industry challengers was Justice Antonin Scalia, although Justice Samuel A. Alito, Jr., asked strongly skeptical questions about EPA’s justification for its actions. 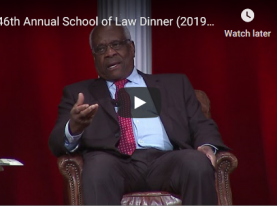 Chief Justice John G. Roberts, Jr., revealed little of where he might wind up, acting mostly as a moderator of his more active colleagues, and Justice Clarence Thomas said nothing. That, of course, left Justice Kennedy. He was quite protective of the Court’s own decision seven years ago, launching EPA into the field of greenhouse gas regulation, and of a reinforcing decision on that point by the Court three years ago. But neither was close enough to the specifics of what EPA has now done, so he seemed short of just one precedent that might be enough to tip his vote for sure. “Reading the briefs,” he commented to Verrilli, acting as the EPA’s lawyer, “I cannot find a single precedent that supports your position.” It appears that there just isn’t one to be had. That, then, raised the question: how much would Kennedy be willing to trust the EPA to have done its best to follow Congress’s lead without stretching the Clean Air Act out of shape, as the EPA’s challengers have insisted that it has done? He made no comments suggesting that he accepted industry’s complaint of an EPA power grab. He also seemed to want assurances that greenhouse gases would not be out of the EPA’s regulatory reach. He asked Solicitor General Verrilli: “You are not saying that if you lose, EPA has no significant authority to regulate greenhouse gases?” Verrilli said no, and cited a few possible ways that there would still be a significant amount of control, including setting nationwide limits on that form of pollution. Several Justices seemed puzzled about what was referred to as “the three-percent gap,” but that just might be the gap that could make the difference in whether they accept the EPA’s plan to regulate factory emissions of greenhouse gases under the current targeted program, rather than some future, nationwide scheme. If the current EPA initiative withstands the present challenge, it appears, that would allow the agency to reach eighty-six percent of the main industrial sources of the problem. Without it, it would be reaching about eighty-three percent. Although Verrilli tried to show that the difference was a significant, it was not clear how well he succeeded on that point. 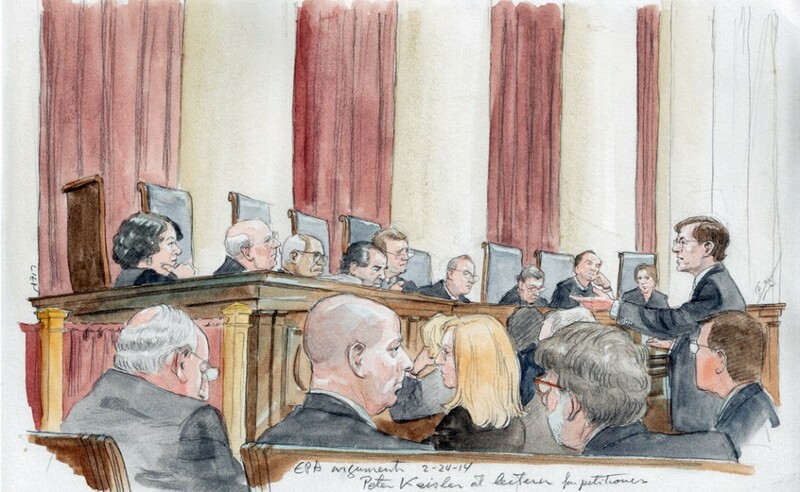 The industry’s lawyer at the hearing, Washington attorney Peter D. Keisler, had his hands full trying to fend off the tough questioning of the Justices who were definitely in the EPA’s corner — especially Justice Kagan. Keisler did his best to try to present a common front among the variety of sometimes contradictory points the challengers make in their briefs. Kagan also was a nemesis for the lawyer for the protesting states, Texas Solicitor General Jonathan F. Mitchell. Somewhat surprisingly, Mitchell did not use all of the time had been allotted, somewhat detracting from the force of his points. Overall, the Court seemed largely to be awaiting the turn of the U.S. Solicitor General at the lectern. While he drew obvious and continuing support from the Court’s more liberal Justices, he was challenged at times aggressively by Justice Scalia. But it was Justice Alito who used the most accusing descriptions of how the EPA had interpreted its power to regulate greenhouse gases, saying at one point that, in the entire history of environmental regulation, no agency had given itself the authority to simply edit the explicit language that Congress had written into the law.